After the Explorer and the Missionary comes the Entrepreneur. 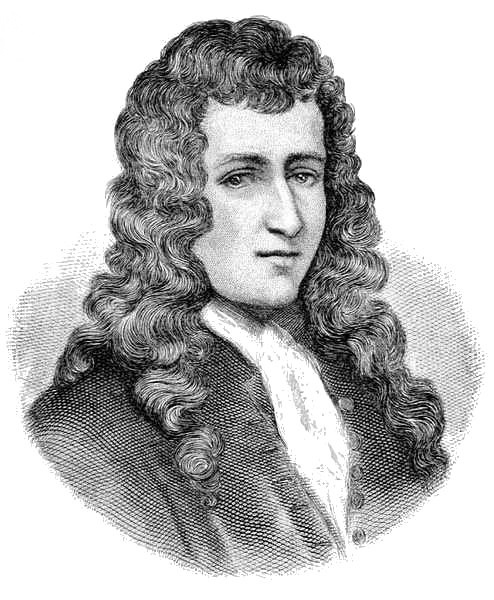 René-Robert Cavelier, Sieur de La Salle was one of many young Frenchmen who came to North America to seek a fortune in the New World as treaties, particularly a peace treaty with the Iroquois in the summer of 1667, made it safer to travel and trade with native tribes around the Great Lakes. I Have A Dream....of Empire!